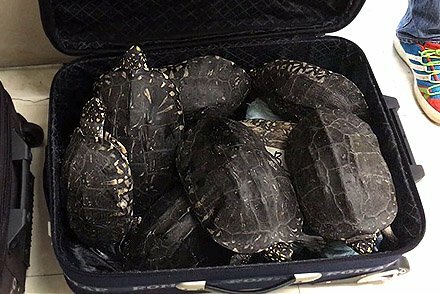 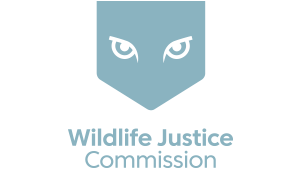 A Wildlife Justice Commission investigation targeting transnational reptile smugglers resulted in a successful coordinated operation between the WJC, the Wildlife Crime and Control Bureau of India and Malaysia’s Perhilitan police to arrest an Indian national in Kuala Lumpur and save 55 live turtles of assorted species. 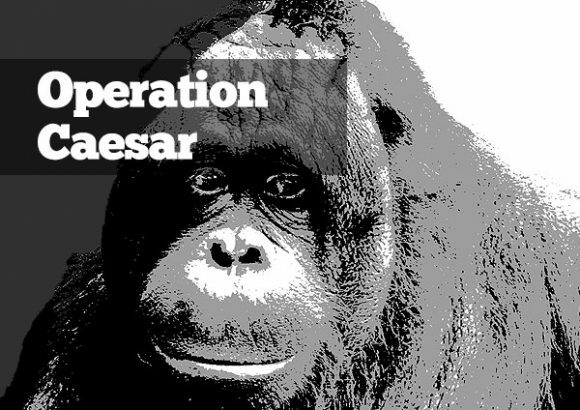 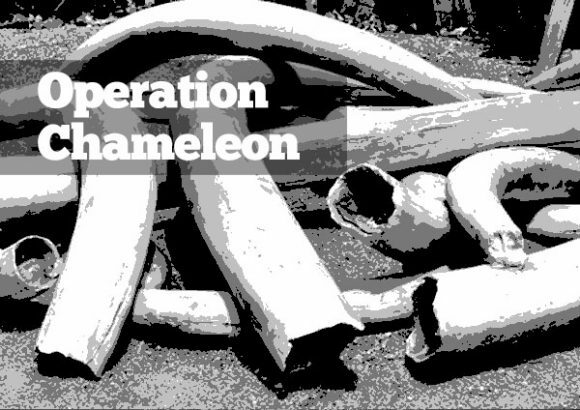 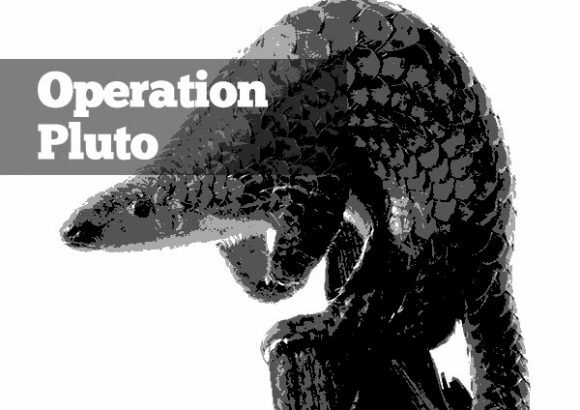 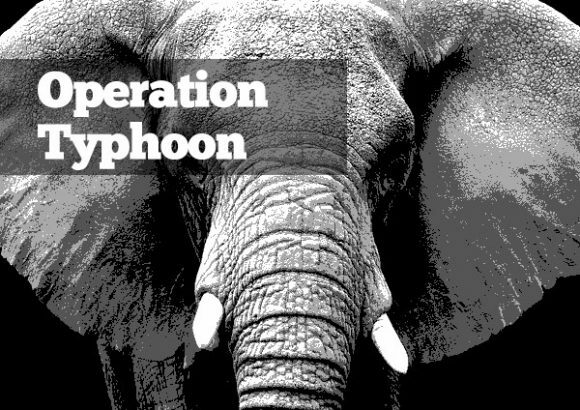 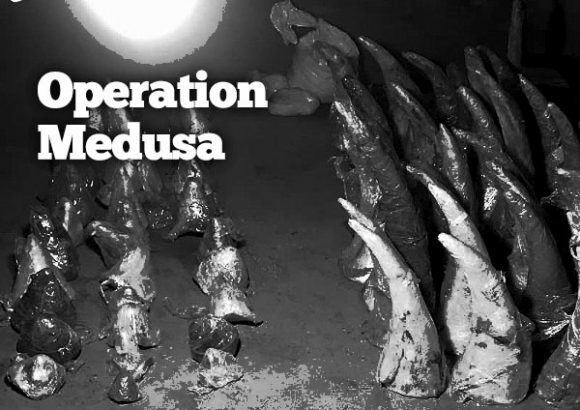 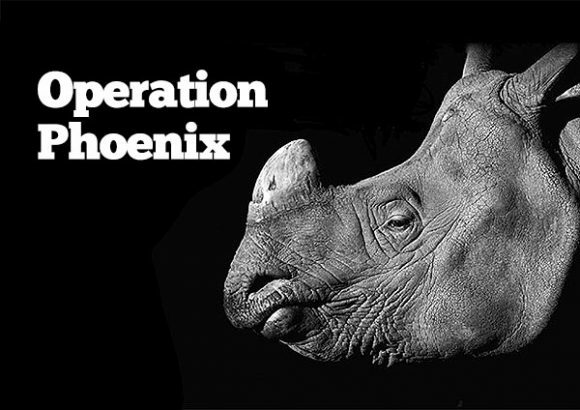 This operation involved the sharing of intelligence between agencies and a coordinated investigative effort to identify a suspected wildlife trafficker Fakharuddin Ali Ahamed Habeeb. 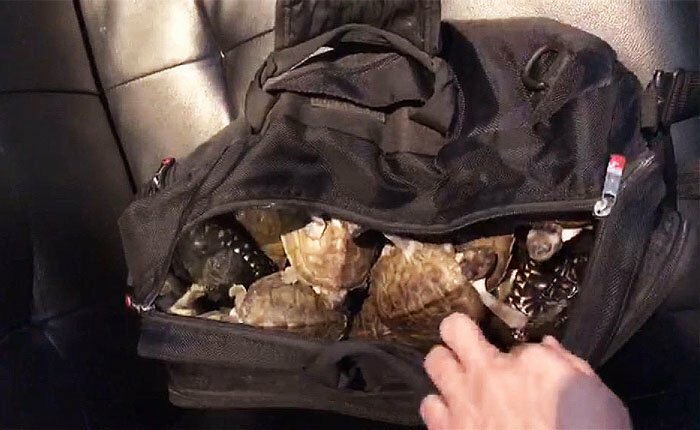 Habeeb was tracked from India to Malaysia where he was ultimately arrested in possession of the 55 turtles and charged with offences under Malaysia’s Wildlife Conservation Act 2010. 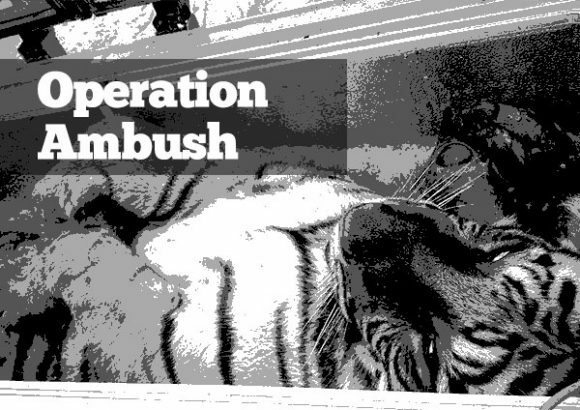 Read The Times of India for more on this case here.